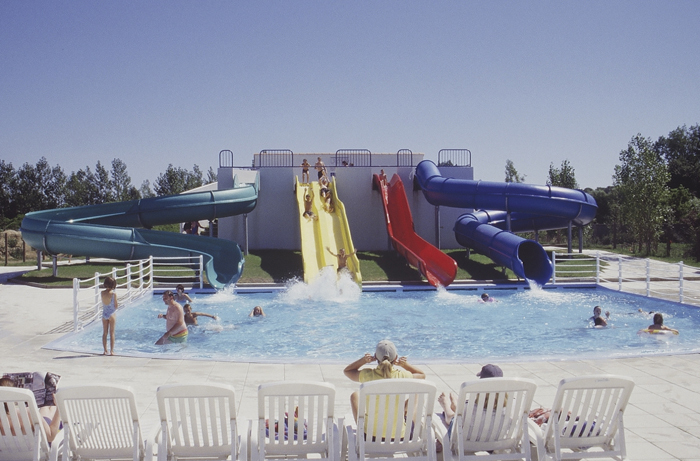 Camping les Amiaux is a friendly, family run campsite, which is situated north of the town of St Jean-de-Monts. 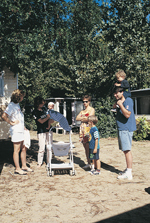 A holiday spent on this campsite will always be packed with lots to do for all the family. This site has a very large indoor pool, with fountains and a children’s paddling pool. Outside there is a large plunge pool with waterslides. 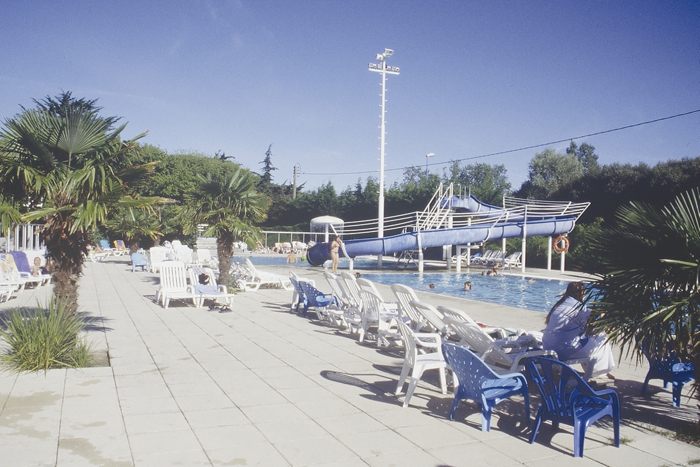 In addition, there is an outdoor swimming pool with waterslide. During the evening the bar and restaurant form the centre of activity. There is a disco and entertainment organised here at least once a week from the beginning of July through to end of August and the restaurant here provides excellent value meals for families. Only gas barbecues are permitted on this site, which can be hired from our representative. Just behind the long sandy beach lie the sand dunes and pine woods which form a cooler, shady area whenever you feel the need to retreat from the summer sun.